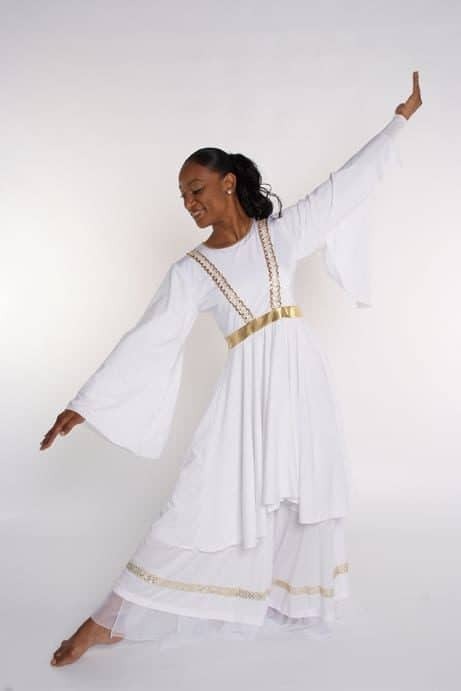 SKU: LD-329 Categories: Angelic & Heavenly Praise, Tunics Notes: Measure Pant Length from Waist to Ankle Bone on side (Outseam). woww I just loved this garment! I was so exciting when I received it that everytime That I wear it I feel the same way. 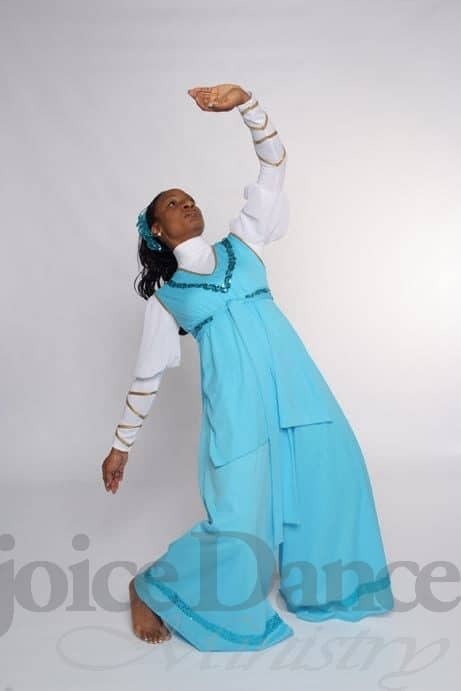 I’m so blessed to dance for The Lord! This garment is absolutely beautiful. The material is simply remarkable. These garments have been prayed over. 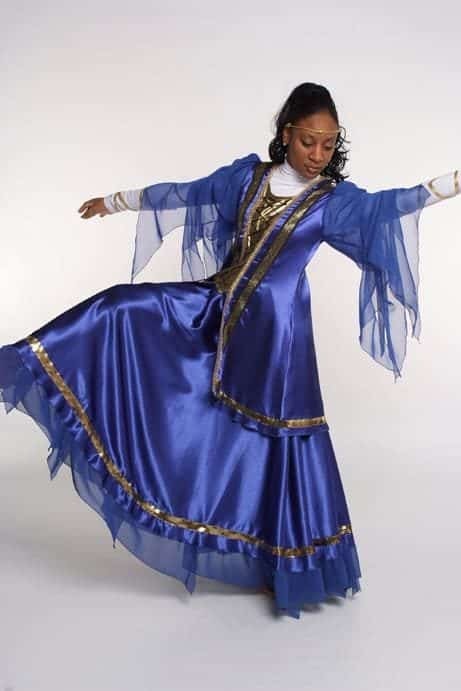 I thank you for dressing the dancers of the Lord. I pray that God will continue to enlarge your territory and bless you indeed! I love my garments! I will order again! Thank you for being a blessing to the body of the Christ! God bless you! Reviewed this garment yesterday, and I love it! It is beautiful a cut perfect for my shape. I can’t wait to worship the Lord in it! You have a returning customer now! 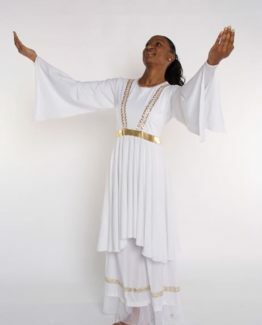 Your anointed garments are just that……………ANOINTED! We’re always asked about where we purchase our garments and we tell them….YOU! We look forward to ordering more garments from you. Bless you! 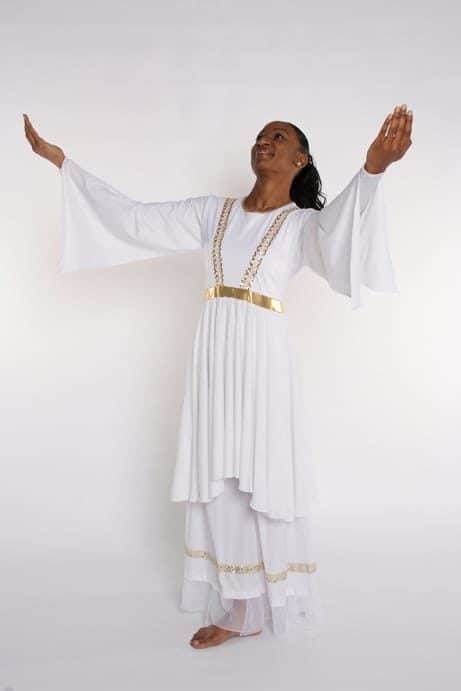 He has Risen 1 Day Flash Sale 40% Off on all Praise and Worship Apparel. Use Promo Code "risen" at Check Out. Sale Ends Midnight, Tuesday April 23rd.